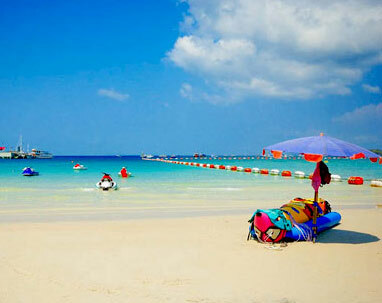 01 Night Accommodation at Sunshine Garden Resort/ Similar in Pattaya. 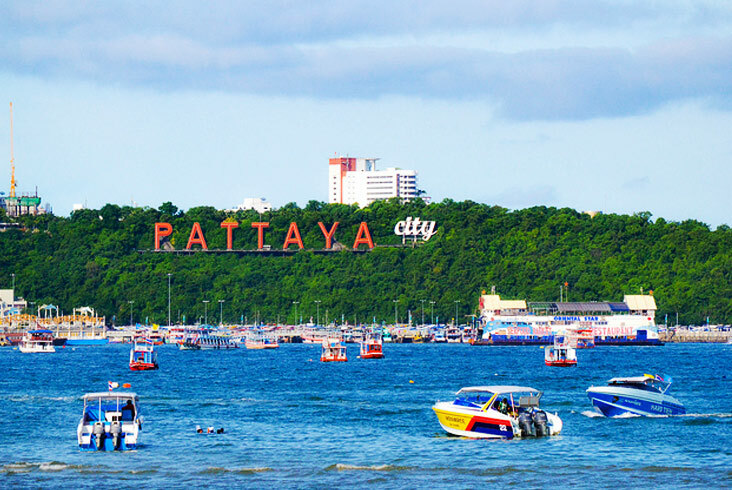 Arrive at Bangkok Airport and head straight to Pattaya and check in to your hotel. 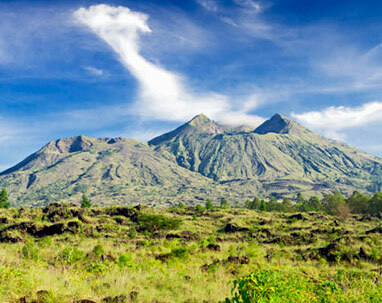 As this is going to be your first day of the trip, we have kept it light for you to start exploring the place on your own. Today check out of the hotel and drive all the way to Bangkok. 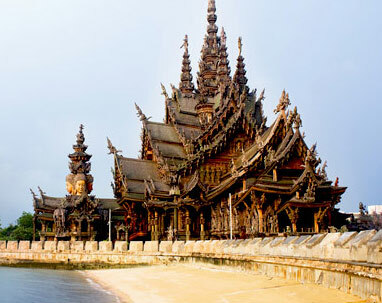 On arrival check in to your hotel at Bangkok and spend the evening at leisure. 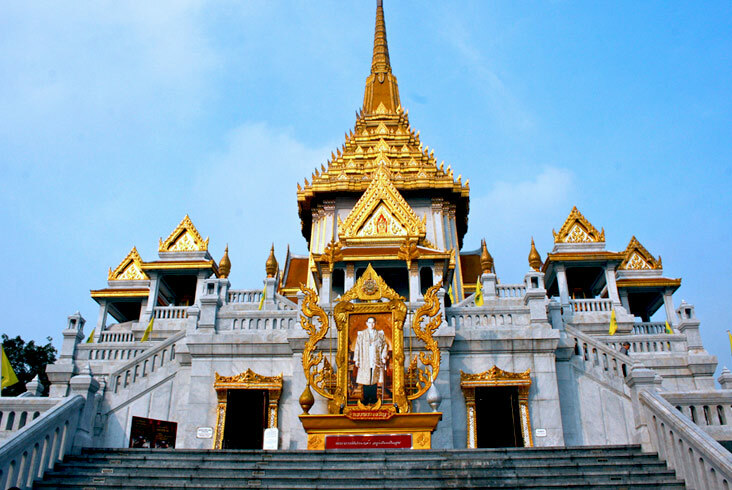 Immerse yourself in the heart of Thai culture on a half-day Bangkok temple tour. 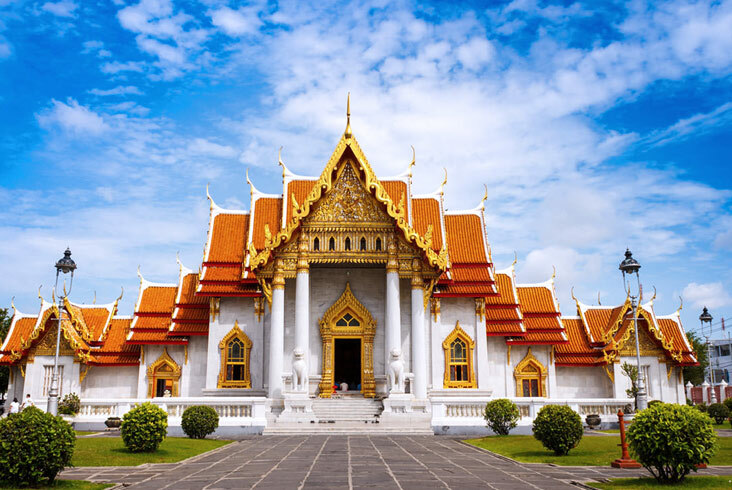 Visit Wat Pho, known as the birthplace of traditional Thai medicine and healing, Wat Tramit with its beautiful solid gold Buddha and Wat Benchamabophit, one of the gems in Thailand's temples, with ornate Italian marble carvings. 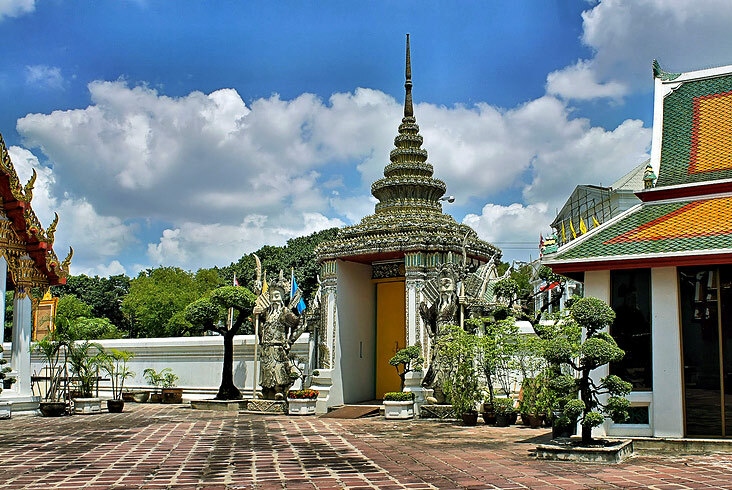 On your tour you will visit three of Bangkok's most famous wats Wat Pho, Wat Tramit, Wat Benchamabophit (temples) and see an insiders perspective of this fascinating culture. 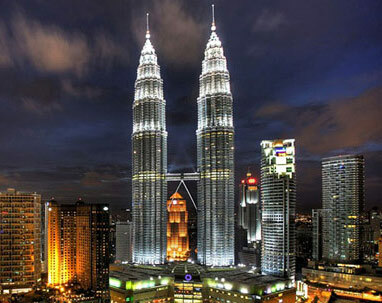 Today check out of the hotel and head straight to airport for your onwards journey.